I just read this article and thought you might want to give it a read, too. 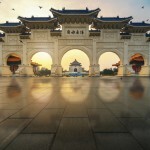 It\'s called 8 reasons to fall in love with Taiwan and you can find it here https://www.orbitz.com/blog/2016/07/8-reasons-fall-love-taiwan/. 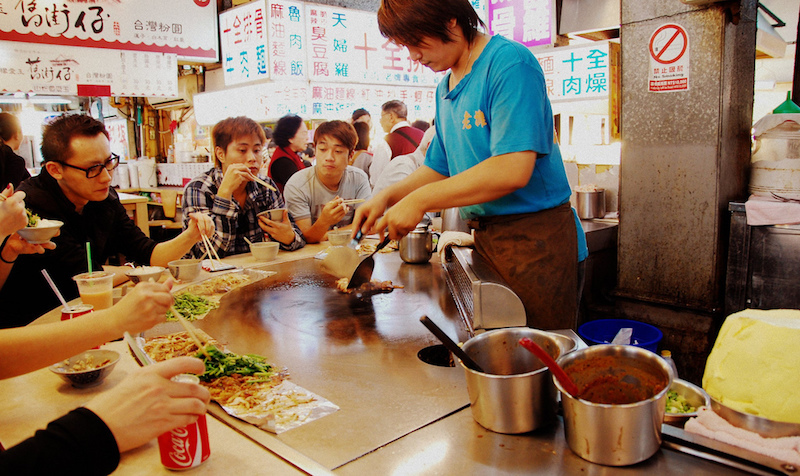 Stinky tofu is the star of Taipei’sfamous night markets. 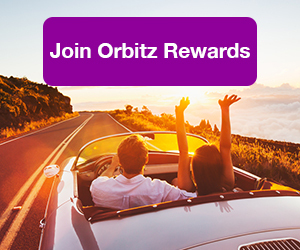 Most people try to eat some, but not everyone succeeds. This fermented dish lives up to its name. The city’s extremely popular Shilin Night Market offers stinky tofu and more—you also can go shrimp fishing and buy some really cute cat-themed socks. 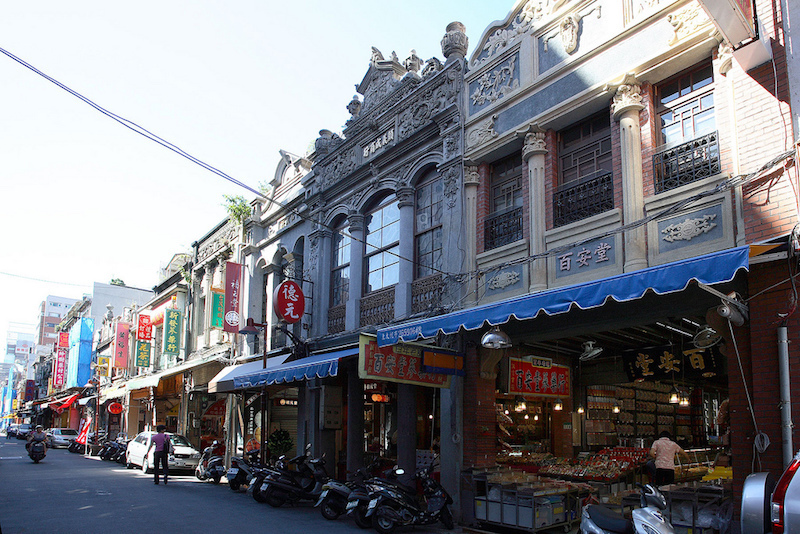 Resembling what in the U.S. would be called Chinatown, Dihua Street is one of Taipei’s oldest streets. 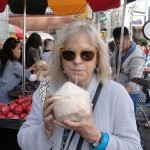 Built in the 1850s,it is lined with medicine and fabric shops, and you’ll have the opportunity to sample and buy a vast assortment of dried fruits and mushrooms. Among the stranger things you might see here is a group of brave locals seated on an open plaza in chairs, enduring a massage by meat cleaver. Because many Taiwanese people are Buddhists and don’t eat meat, vegetarians are not overlooked. Taipei has many vegetarian buffets, and most restaurantsoffer veggie options. 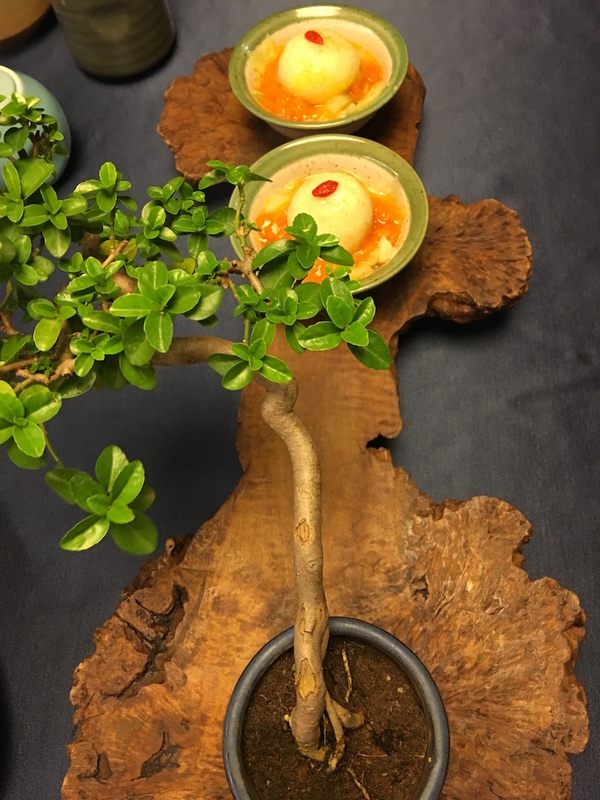 You can even experience a refined and delicious 10-course vegetarian meal at upscale Yu Shan Ge. Black satin tablecloths are a perfect backdrop to the stunningly presented and colorful dishes. But don’t make the mistake of gulping down the fingerbowl, which, to be fair, does look good enough to eat. Instead, wait for the creamy chestnut-and-red-dates soup with truffle. 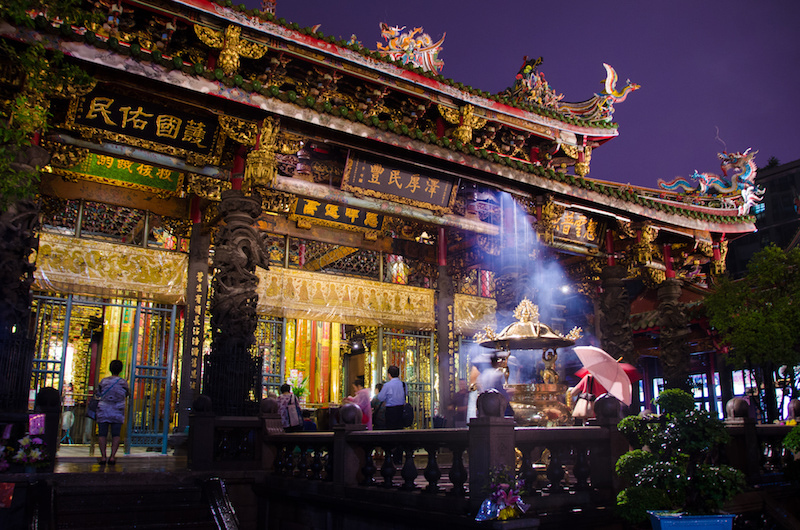 The 300-year-old Buddhist-Taoist Longshan Temple located in the old village part of Taipei is the country’s most famous temple. It features elaborate stone and wood carvings and has a courtyard with a waterfall. Though dedicated to Guanyin, the god of mercy, the temple has more than 100 other gods and goddesses available for worship in side halls, and anyone can ask at a window for a stick of incense to light as they make requests from the gods. A noodle shop inside a swank space outfitted with crystal chandeliers is unusual, but that is what you find at Taipei’s upscale Noodle House (pronounced phonetically Tian Xia San Jue!). 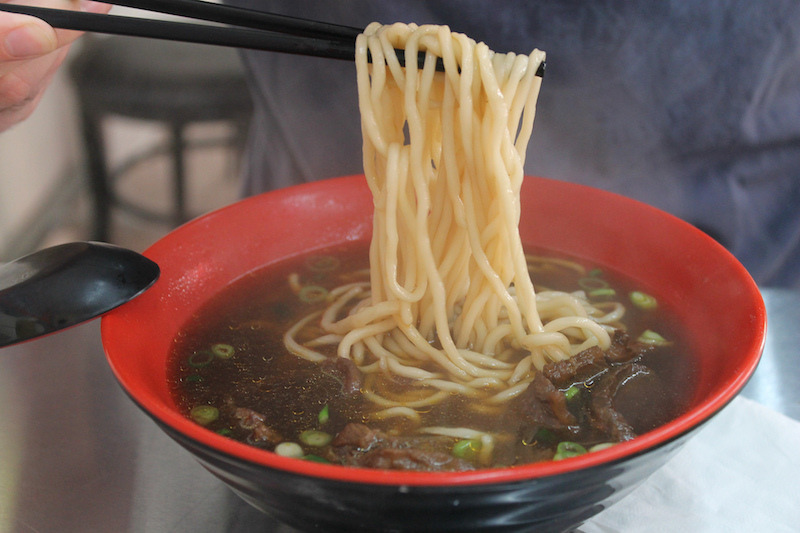 Reputed to have the best beef noodle soup in Taipei, a local says it is because the cooks here put their love and passion in the cuisine. 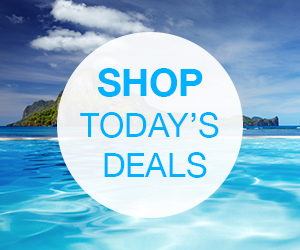 The noodle package includes a platter of tasty marinated items—seaweed, tofu, eggs—and a glass of red wine. 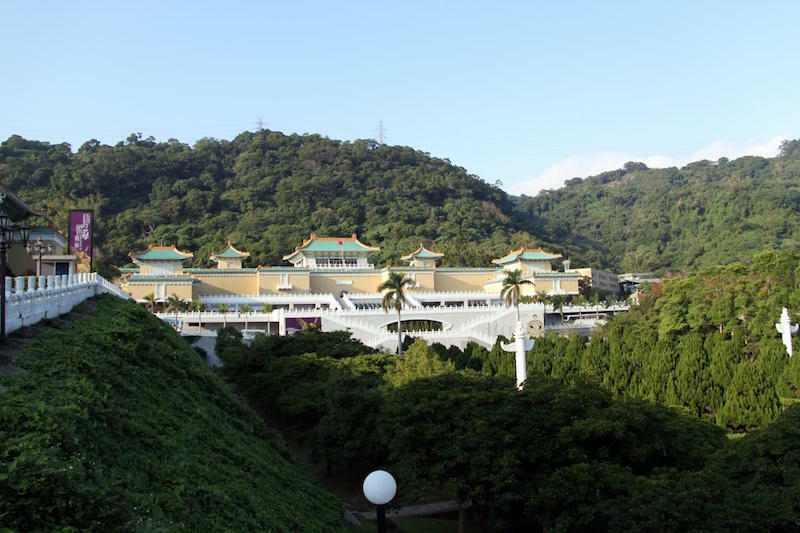 Reputed to have the world’s largest collection of Chinese art, the National Palace Museum in Taipei is built like a fortress and surrounded by trees. Tourists come here in droves to see the famous 200-year-old Meat-Shaped Stone and the collection’s crown jewel, a carved jade cabbage. Though most signs are written in both traditional Chinese and English, consider investing in an audio tour. A worthy reason to visit Taichung, about two hours north of Taipei by train, is to visit the Chun Shui Tang Cultural Tea House. 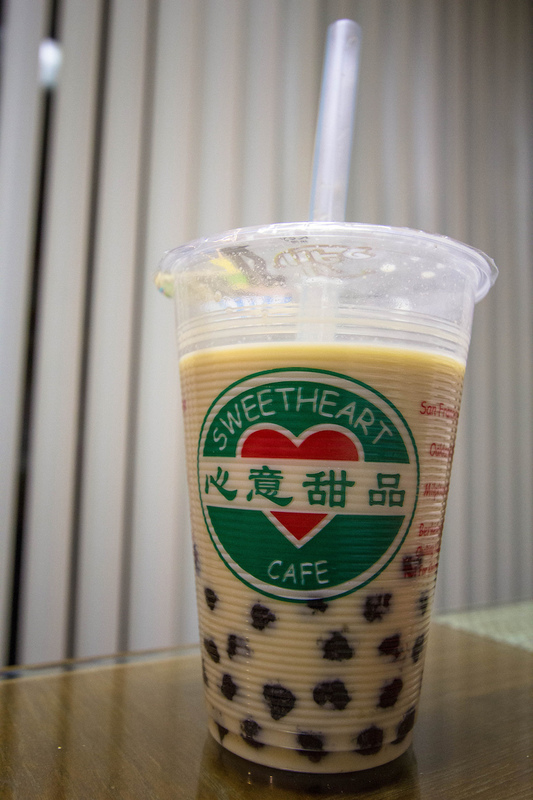 This is where cold pearl milk tea, also known as bubble or bubba tea, was “invented” in the early 1980s. Pearl tea, which includes fresh tapioca balls, also originated here. Do time a visit so you can participate in the do-it-yourself bubble tea workshop, and then stay on for lunch and tea. 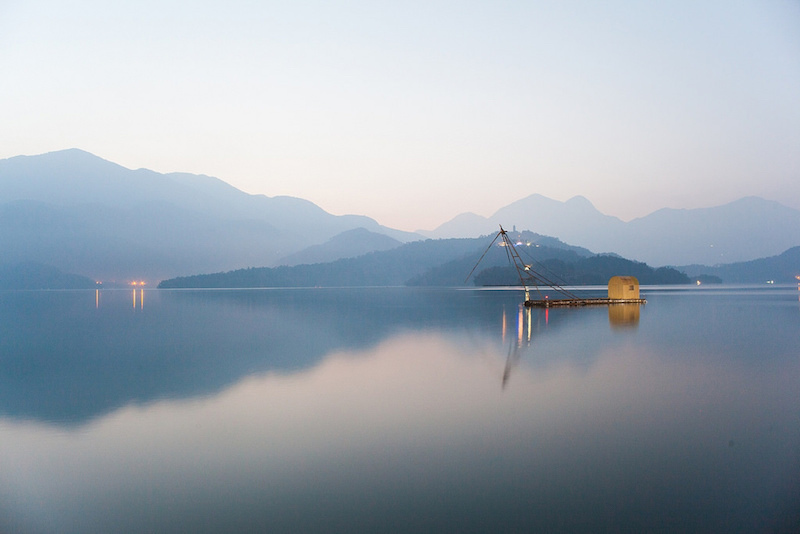 Spectacular Sun Moon Lake is reachable by a 1½-hour bus ride from Taichung. Here you can visit a temple with gigantic red guard lions, eat in an unusual restaurant with a delicious fruit-based menu, and stay at a hotel that pumps hot mineral springs water into every guest room’s bathtub. A boardwalk leads along the lake from the tiny town of Yuchi to a gondola that provides a panoramic overview of the lake. I don’t know if these qualify falling in love, but really can’t get past the typo’s.